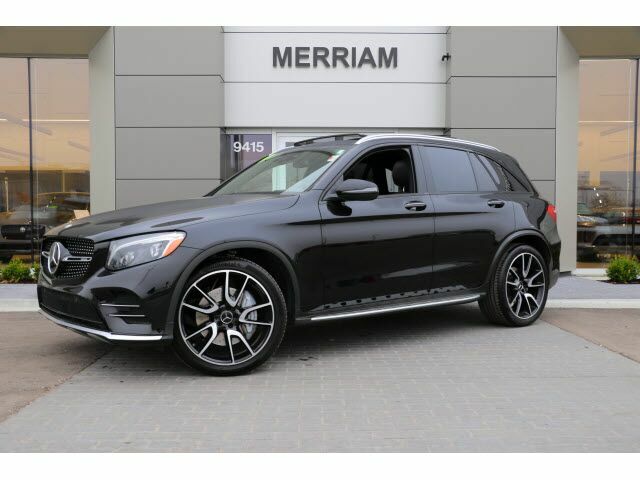 2017 GLC AMG 43 in Obsidian Black Metallic over Espresso Brown Leather with Dark Brown Linden Wood Trim. Local 1-owner we sold new, clean Carfax! 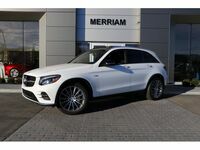 Clean Inside and Out and LOADED with Premium 3 Package, Tilt/Sliding Panorama Sunroof, Black Roof Liner, 21 inch AMG Wheels, Burmester Surround Sound System, Brushed Aluminum Running Boards, and More! Please Contact Brian Stacy 1-855-979-0255 to Test Drive Today! Aristocrat Motors, Kansas City's premier luxury dealer strives for the highest levels of customer service. Voted "Best in Business" by the readers of Ingram's magazine, our customers are our number one priority.